1078 Florida Street, San Francisco, CA 94110 | JUST SOLD! 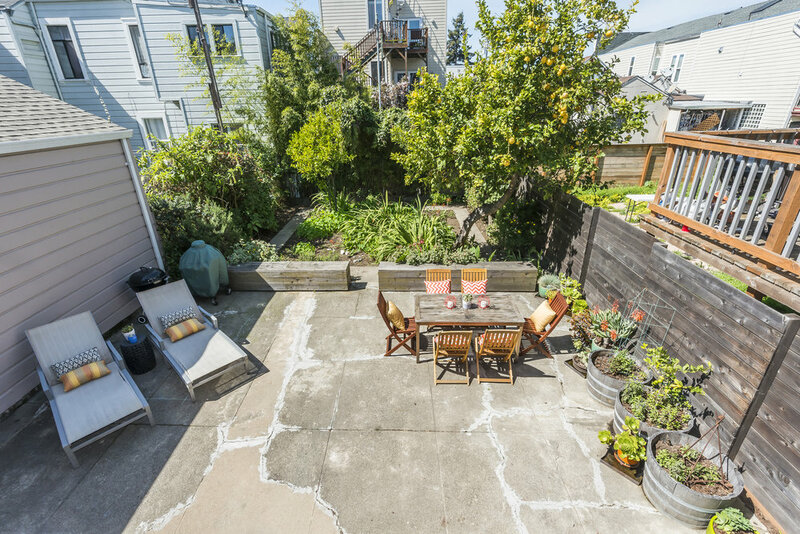 Located in the heart of the Inner Mission--just steps to 24th Street, award-winning restaurants, Valencia Street & everything the vibrant Mission lifestyle has to offer--this bright and charming 2 bedroom,1 bathroom full-floor condominium flat has it all & will totally steal your heart. Ample natural light flows through the bay windows, while the gorgeous hardwood floors and 1920’s period details showcase the best of San Francisco architecture. The versatile floor plan offers flexibility and gives you the best of all worlds: From a formal dining room, to spaces that can be used as a home office, and/or perfect guest room. 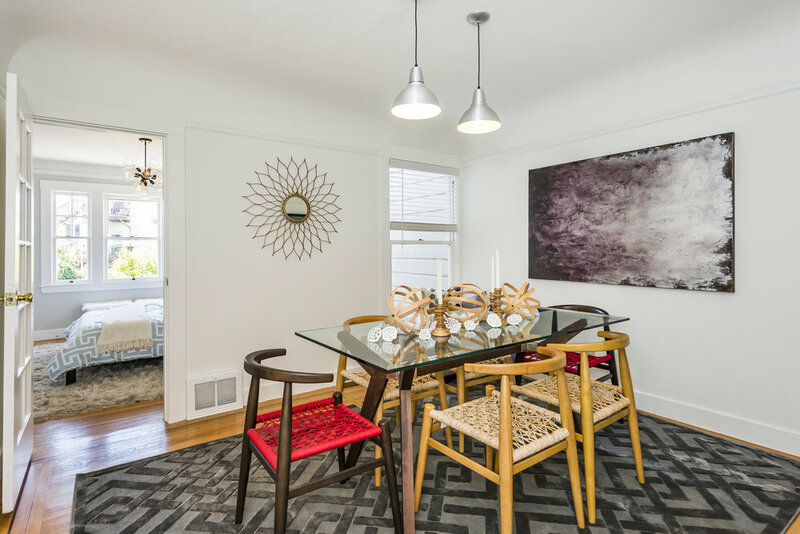 Enjoy a book & coffee and the morning sun in one of the two bay window seats; a cozy dinner in the formal dining room; or relax and barbecue in the large shared backyard with direct sunshine all afternoon on those warm Mission weekends. 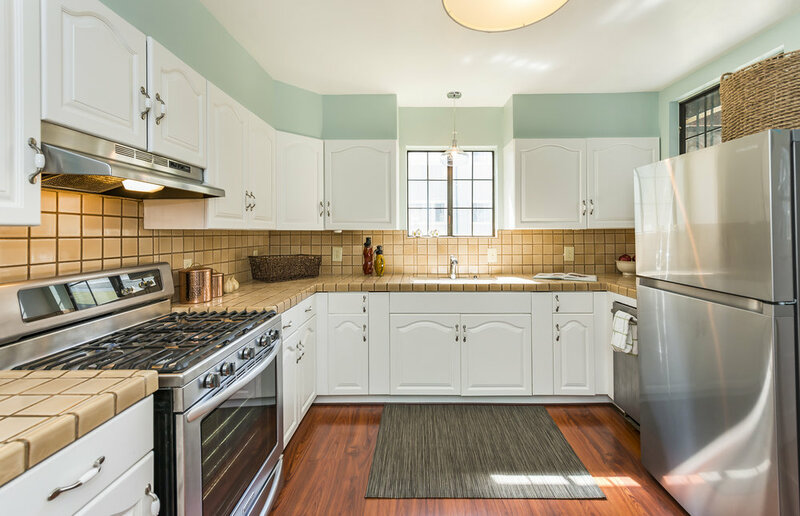 With its own washer & dryer in the laundry room, a deeded storage area in the garage and 1-car parking, this home checks all the boxes. A walker and biker’s paradise: Walk or bike to nearby shops, restaurants, local parks and cafes. Easy access to BART, Muni, tech shuttles and just minutes to the highway for commuters.